Texgard coated fabric in a color stabil, acrylic quality. Great for awnings, sprayhoods, sunscreens where strong and color stabil fabric is needed. This is our most popular awning material. You can sew up the material with a regular sewing machine. We recommend using a denim needle and strong awning thread. Texgard-coated awning fabric, red and white. Texgard-coated awning fabric, green and white. Texgard-coated awning fabric, yellow and white. Texgard-coated awning fabric, grey and white. Texgard-coated awning fabric, black and white. Texgard-coated awning fabric, royal blue and white. Texgard coated fabric for awnings in grey nuances. Texgard coated fabric for awnings. Texgard coated fabric for awnings in multicolor. 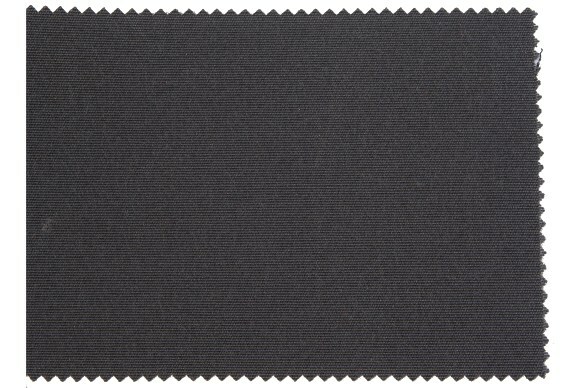 Texgard coated fabric for awnings, black, navy, cobolt,. Texgard coated fabric for awnings, green nuancer. Texgard coated fabric for awnings, grey-orange nuances. Texgard coated fabric for awnings, brown nuances. Texgard coated fabric for awnings, red nuances. Texgard coated fabric for awnings, light nuances. Water repelling Texgard coated awning fabric, off-white.